Author: Lisa Wood Adjunct Instructor... English and Sociology...Freelance Writer. Children's minds are ever evolving. They are learning machines in the early stages of their lives... able to digest information they encounter, synthesizing them in ways they don’t yet understand, but will, with more exposure. It is a wonderful sight to see children in their environment, learning, laughing, and playing. But children can’t experience the joys of education thoroughly if they are not properly nourished. Eating at specified intervals during the course of a day is not all that children require to fuel their minds. Fruits, grains, lentils, dairy, and meat coupled with vitamins and essential oils like vitamin C and Omega 3 are integral to a child’s health. Without the proper diet, adequate rest, interaction and educational stimuli, children will not progress academically or socially. Home life plays a part in the development of children’s bodies and minds as well. Unstable environments, the lack of adequate accommodations, and a feeling of unrest impact a child’s ability to relax. Without that ability, children will not be able to allow their mind to disengage from the present and wrap itself around a new concept. It is imperative that a safe haven exists for children so their inherent thirst for knowledge can be nurtured. When that doesn’t exist, the result manifests itself in many ways in the classroom and in the world. We at Global Foundation to Upgrade Underserved Primary and Secondary (GFUUPSS) know all too well how poverty and difficult home life situations affect children. 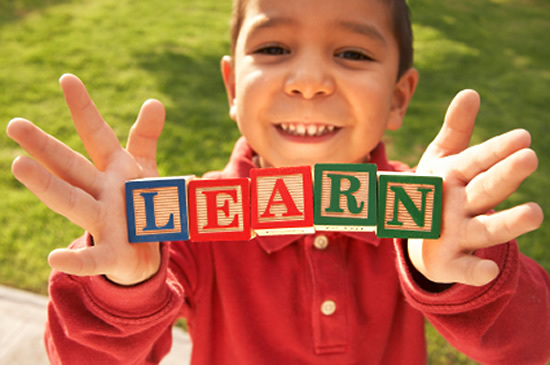 At GFUUPSS, we believe that every child can achieve academic excellence. We strive to help each child do exactly that. We recommend an environment suitable for children to feel comfortable asking questions, learning new concepts, applying concepts, and most importantly, learning by doing. Computer skills, laboratory experiments, and other investigative skills will unlock their potential and bolster their self-confidence. Reading skills are approached from different angles to be sure we teach the child building blocks that will lay the proper phonetic foundation they’ll need in the future. We level the playing field, providing similar texts and materials to what are available in other school districts. We also provide quality education and teach problem-solving skills so that students learn how to decode problems. This provides them a baseline from which to grow. These are the life skills that will serve our children well in academic and professional environments. This is the material they must know to be competitive. Helping our children be the best they can be is our ultimate goal. Teaching them skills that will benefit them in the future is our charter.